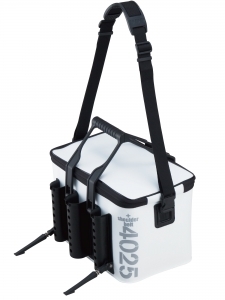 Equipped with three rod stands on the side of the Bakkan (a fishing container bag). 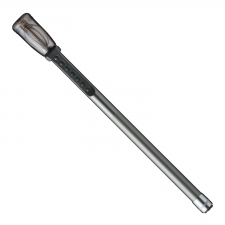 Possible to set the rod kept upright and a quick tackle change without rod or reel damage. The large-diameter center stand makes it possible to set a telescopic landing shaft and telescopic gaff. 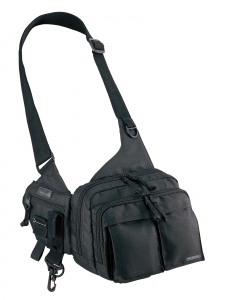 The shoulder belt can be detached with a buckle. Therefore, the Bakkan can be washed. 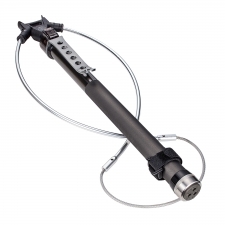 Provided with an eight system that will automatically open to a circle with a diameter of 38 cm while reversing itself 180° by just applying recoil to the shaft. In addition, a shaft lock switch is provided to control shaft casting with just a single touch of the switch with a single hand in a standing posture for speedy landing. Ideal for light tackle games, such as rockfish and bay-area black porgy games. Possible to replace the gaff with an option with Gaff SS specifications (with a total length of 47 cm) for Egi (wood lure) fishing. Provided with a 38-cm nylon monofilament net (with 15-mm fine mesh) and dedicated storage bag. Your own original waist bag and shoulder bag series for Egi (wood lures). 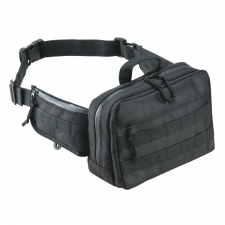 The MOLLE system is adopted, which can freely assemble a sub-pocket and accessories compatible with the system according to the situation. Incorporating a large pocket on the front side and a small pocket on each side to accommodate plenty of small items. 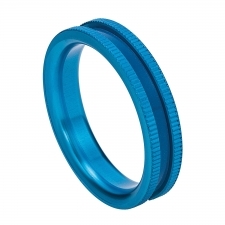 The water-resistant fastener and PVC-coated polyester cloth prevent water infiltration as much as possible. 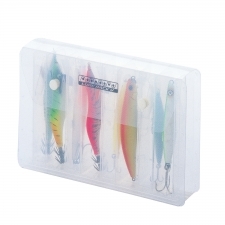 A short-length model dedicated to oval squids specialized for boat fishing with Egi (wood lures). Possible to accommodate the gaff with the safety cover and cap locked so that the gaff will not jump out suddenly. The cap will open when the release button is pressed, and the gaff will pop out and open automatically by casting it strongly. The solid will be bent when oval squid is baited, and the hook tips will face upward, thus making quick landing possible with a single hand and preventing oval squid from getting away. Satisfying six-stage face-to-face storage capacity. A full-contact body bag of practical run-and-gun type for Egi (wood lures) with a round cut that fits your waist and a shoulder belt that fits your body. Possible to accommodate a maximum of 20 Egi (wood lures) up to the No. 4 Egi (wood lure) in size and a maximum of 10 Egi (wood lures) up to the No. 3 Egi (wood lure) in size for a total of 30 Egi (wood lures) individually with no hook cover required. Wrap this sinker around a lure, such as an Egi (wood lure), for shank balance adjustment and tuning. Tuning sinkers with a thickness of 0.5 mm and 0.65 mm are ideal for fishing line weights. The Glow type is provided with a glowing (phosphorescent) pipe with a built-in sinker line and is ideal for nighttime Eging (wood lure fishing). Ideal for deep fishing spots and boat fishing with Egi (wood lures). A sinker dedicated to Egi (wood lures) makes it possible to keep a stable posture. 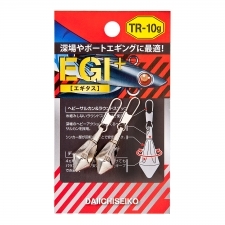 Use the product if it is difficult to keep a fishing field with tip-run-dedicated Egi (wood lures) at the time of boat fishing or Egi (wood lures) flow excessively. 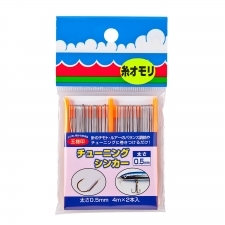 For points where the tide flow is very fast at the time of casting or for deep-point fishing. Weights can be easily added or exchanged according to the speed of the tide and the flowing speed of Egi (wood lures) for boat fishing. Provided with two rows on each side facing side by side to accommodate eight lures (four rows on each side facing side by side to accommodate 16 lures). A product of shock absorbing construction with easy-to-select rows facing side by side opens in a shape of V, thus ensuring ease of taking out lures. Washable with water with lures accommodated. 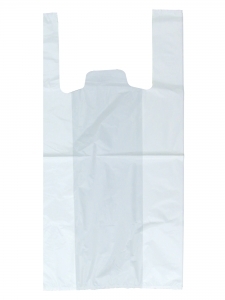 For users having trouble in preparing convenience store bags.